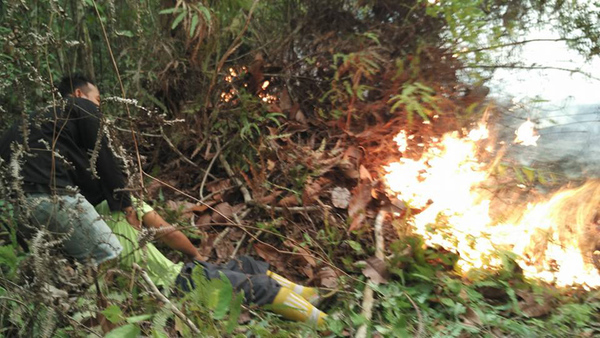 We need your help to get this fire team equipped and ready to protect the forest and reforestation sites before August. They need to protect key habitat areas for orangutans, feeding stations for released orangutans and the reforestation sites. 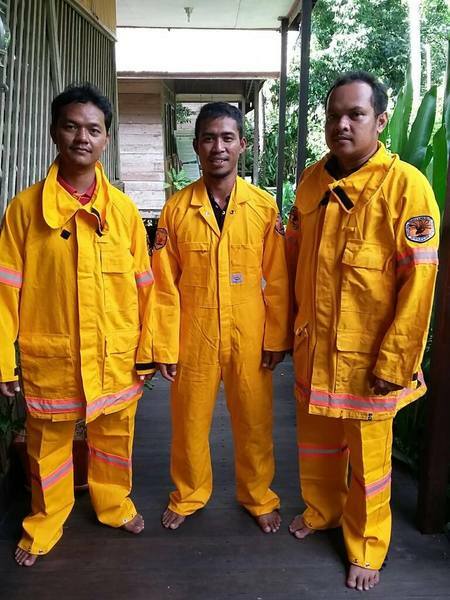 Mettre le parc national de Tanjung, BorneoLate last year over 90,000 hectares of rainforest was destroyed by a fire, the worst in Indonesia’s history.We are supporting the creation of a team of 15 local fire fighters- so this year they can be ready. We are working with many local groups including the National Park and FNPF (Les Amis de la Fondation des parcs nationaux). FNPF is an Indonesian not-for-profit organisation that has been planting rainforest trees in the degraded areas of the Park for the last 10 ans. 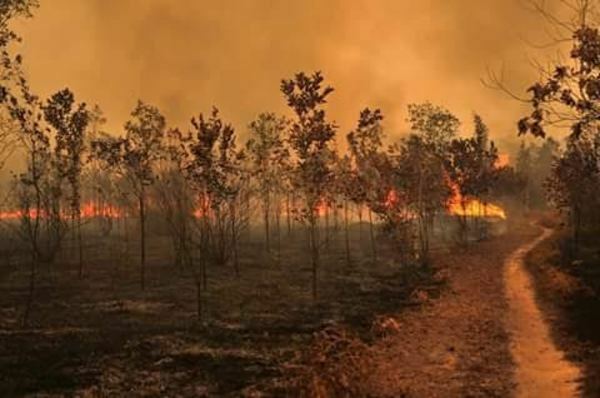 Last year they lost around 130,000 young trees in the fires. Years and years of hard work lost. It was heart breaking. Ecolodges Indonesia is helping build a nursery to prepare new seedlings from the generous donations from our last campaign over Christmas. Thank you to all our wonderful previous supporters.